Our Debut Issue is just as fresh now as it was in 2014! Melting Snow Infinity Scarf: Brave the morning chill in style with this one-skein infinity scarf. Just keep crocheting until you’re nearly out of yarn, sew the ends together, and you’re done! 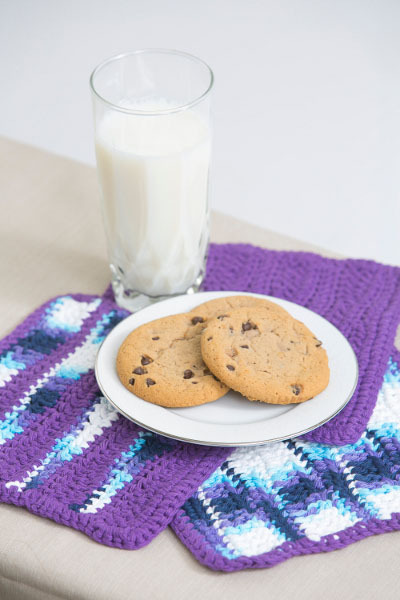 Crochet Zig Zag Dishcloths: This dishcloth uses varying heights of crochet stitches to build up a zig zag pattern, while single crochet rows highlight the diagonal lines. 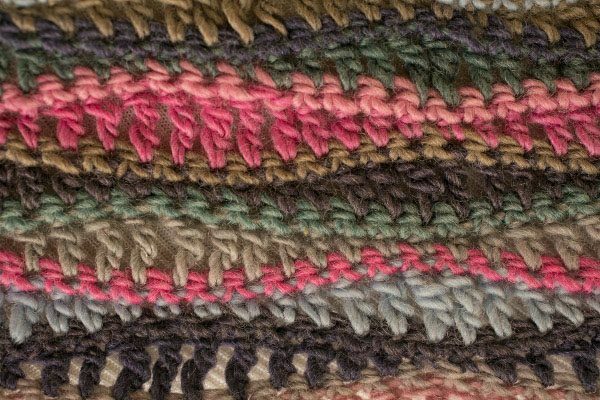 Find your favorite stitch combination by exploring all three pattern variations. 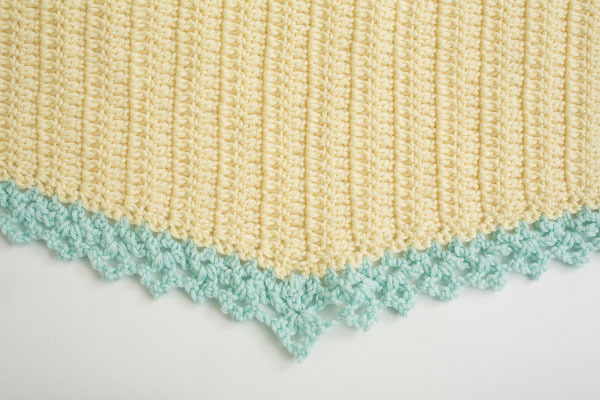 Springtime Ripple Afghan: This bright, imaginative afghan is a must-make blanket for any child’s room. You could even drape it over a solid-colored couch for an extra dose of color. Floral Moss Stitch Hat: A delicate flower adorns this chic off-white hat that’s perfect for breezy spring days. Add a hint of style to your everyday look and practice your moss stitch techniques with this cute hat. Chilled Mocha Cardigan: With so many techniques used within this mocha cardigan, any crocheter will find this piece exciting. The design makes it easy to adjust measurements as you go just by adding or eliminating stitch repeats. From accessories to sweaters to home décor to toys, I Like Crochet started with a variety of patterns, and we continue to give you so many options with each new issue. Our tradition of teaching you new skills started in our Debut Issue with our in-depth skill-builder articles written by experts in the craft. We showcased increasing and decreasing, joining as you go, and knowing your hooks. We also brought you advice for exercises to ease aching hands, so you can crochet for years to come! The Debut Issue of I Like Crochet features fresh and colorful patterns that will inspire you, challenge you, and nurture your growing passion for the art of crochet. 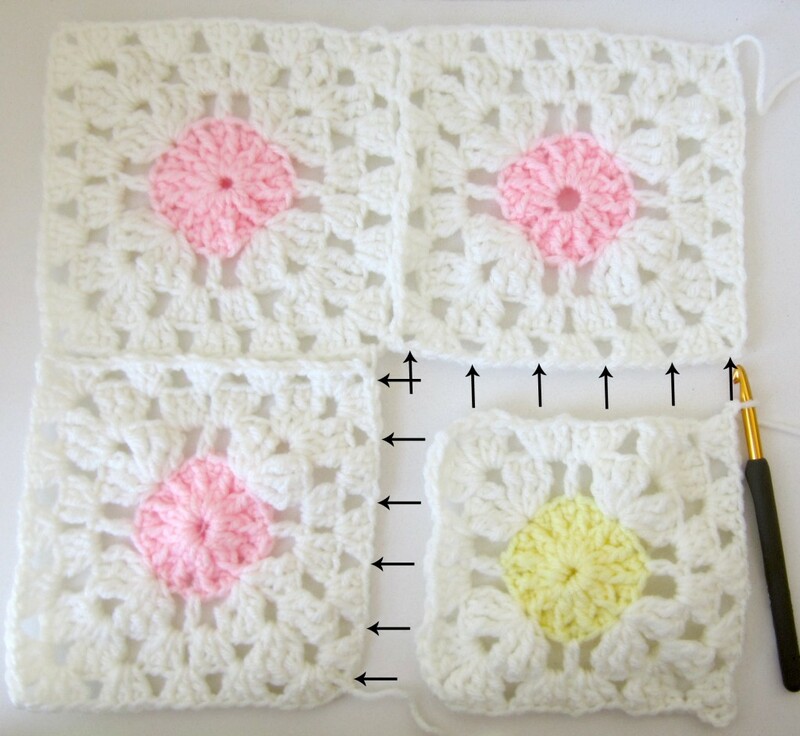 No matter what your skill level, inside this issue of I Like Crochet, you’ll discover timeless projects, just as innovative as they were when they debuted! Check out the following designs—you’ll want to get out your hook and yarn right now. What a great variety of patterns to choose from!